It's not as wild as it sounds. A report from trusted Apple leaker Mark Gurman recently revealed that the company had considered doing just that with the iPhone X. That's right: Apple seriously weighed releasing a phone with no physical ports whatsoever - in 2017 (the plans, in part, were likely scuttled by Apple's severely delayed wireless charging pad). It raises questions, but most of them are not actually difficult to answer. First, though, let's address a big one: why? 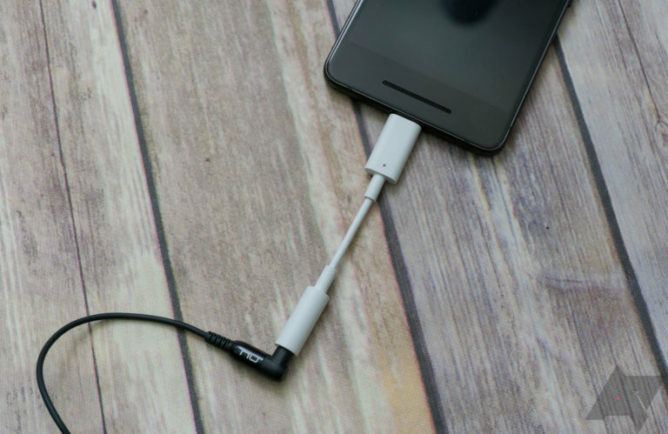 For starters, Apple has corralled itself with its trademark Lightning connector, a cable with limited capabilities and a small accessory ecosystem. 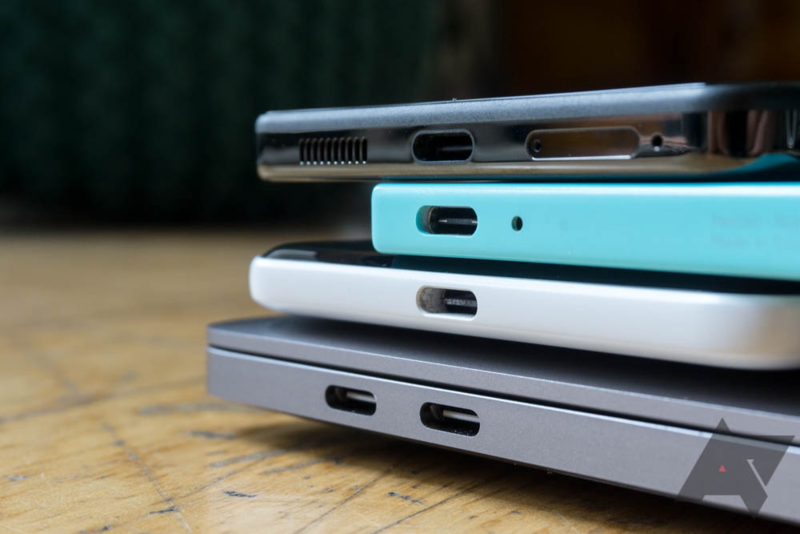 Its Macbook laptops have all switched over to USB-C, and it seems a given at this point that Lightning’s demise is not a matter of if, but when. But does that mean a USB-C iPhone, or one that foregoes external ports entirely? Regardless, the groundwork to abandon Lightning is being laid in other product lines as we speak. Apple's current generation of iPad Pro models utilize a secondary pogo pin system for some accessories like keyboards. The idea that the “smart connector” would eventually be able to assume other responsibilities - like faster charging and data transfer, necessary for a “Pro” level product - is not far fetched. And at that point, the Lightning port would be purely vestigial. While not as ubiquitous as they once were, iPhone docks are still a significant business. Killing the Lightning port would be the 30-pin switch all over again. 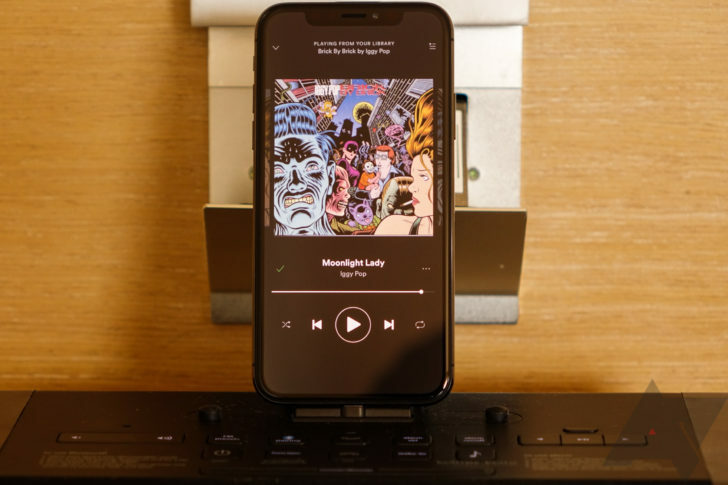 Given the way the stars are aligning, we could see Apple forego a USB-C version of the iPhone entirely, instead opting for wireless charging and, quite possibly, a take on the iPad’s smart connector. Could you imagine a $100 iPhone case explicitly designed to add back wired charging and a headphone jack to your $1000 smartphone? Because I sure can. It would also allow Apple to remain proprietary and further reduce the number of ways an iPhone could be accessed for exploitation or by law enforcement. The nascent wireless charging infrastructure would need time to mature, certainly, but I bet this is coming sooner than most of us would expect (I would not be surprised to see it two to three generations of iPhone from now). And it probably means Apple's competitors will follow suit in short order. Samsung, for example, has invested heavily in wireless charging, and a recent FCC filing revealed the company's most powerful charging pad ever - one that would likely rival typical wired quick chargers for speed. Samsung's bread and butter, of course, has been in highlighting what it gives consumers that Apple doesn't, so I wouldn't expect a port-less Galaxy phone any time soon. That probably won't stop other brands from trying, though. 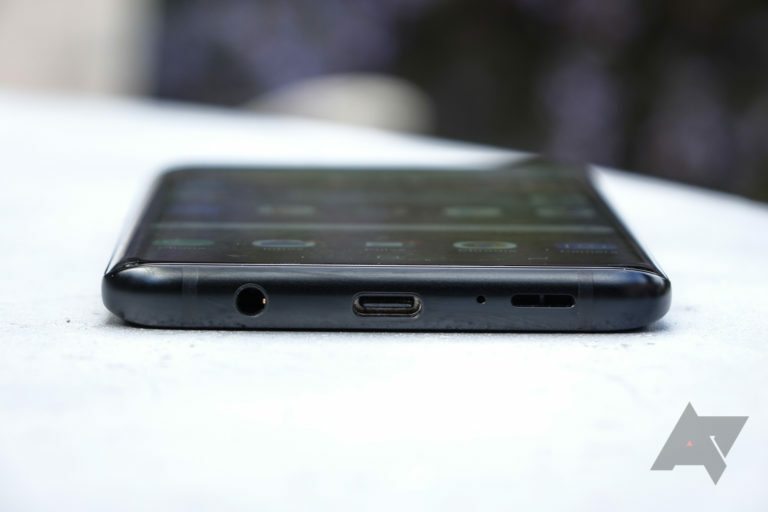 Samsung has doggedly refused to drop the 3.5mm jack on its smartphones - so it's hard to imagine a Galaxy without a USB port. Removing the charging and data port would free up yet more precious internal space in the smartphone, space that could be used to make the device thinner, sneak in a bit more battery capacity, and simplify the process of water-sealing. Broken connectors are also an increasingly non-trivial repair as phones become ever-more glued and gasketed together in ways that make taking them apart without causing damage difficult. Relegating wired charging to cases that transfer power from a USB cable through a set of pogo pins on the phone would make such repairs a thing of the past. A shift wouldn't be without significant challenges. In fact, it's easy to see how removing the USB port would be viewed as hostile to consumers - because in the short term, it certainly would be. It also raises the question of just how far customers are willing to be shoved for the sake of sleekness and streamlining that tend to be the concern of aspirational product managers and engineers, not your average smartphone buyer. Apple made sure to sell its infamous headphone dongle at an oddly reasonable price ($9), and recently dropped pricing on Macbook dongles to appease unhappy customers. If the world's most valuable brand is making such concessions in order to ease consumers into a less-wired future, that probably doesn't bode well for competitors. Companies like LG, Sony, or Google would have a much harder time making such a proposition to more fickle, and less brand-loyal customers, probably making the idea of removing the USB port almost unthinkable at this stage. No USB port wouldn't spell the end of dongles, probably just their marginalization (meaning even more inconvenience). Which is to say, it'll probably be a long time yet before we see an Android smartphone without a USB port. Apple, as often is the case, will have to make the first move if such a shift is going to occur, and even for a company notorious for its own hubris, that's a pretty big move to make. Still, Apple's love affair with minimalism is the stuff of legend - a phone with no ports whatsoever would be a clear milestone in that realm. Still, it's probably just a matter of time.